Kelani Saviya is a unique Corporate Social Responsibility project initiated by the University of Peradeniya & Kelani Cables PLC. The aim of the program is to promote school leavers & self-employed electricians as skilled technicians in the field of domestic & industrial wiring. The Kelani Saviya program was initiated by Prof. Janaka Ekanayake in 2007 & contained for nearly 10 years. On 21st April 2017, this program was extended for another 5 years by signing historic cooperate agreement. The agreement was signed by the Vice-Chancellor Prof. Upul B. Dissanayake of the University of Peradeniya & Director/CEO Mr. Mahinda Saranapala of the Kelani Cables PLC. Prof. Manjula Fernando and Mr. Anil Munasinghe, General Manager, Kelani Cables PLC placed their signatures as witnesses. Deputy Vice-Chancellor Prof. R.L Wijeyeweera, the top Management of Kelani Cables PLC, Acting Dean/Faculty of Engineering, Dr. Gemunu Herath, Head/Department of Electrical & Electronic Engineering & other Academic staff of the Department also participated. Carrying out research activities in the areas of renewable energy, generation, transmission and distribution of electricity and demand side technologies that have scientific, technological and economic significance to DEEE, CEB and to the country as a whole. To secure resources and funds for research activities identified under the provisions of this MOU. To develop the outcomes of research under this MOU to assist CEB in finding industrial solutions as and when needed with the agreement of the Parties. A Memorandum of Understanding was signed, between the University and Diesel Motor Engineering Plc (DIMO) on 10th July 2013 to expand Research and Development activities in the Department through the financial support of DIMO. 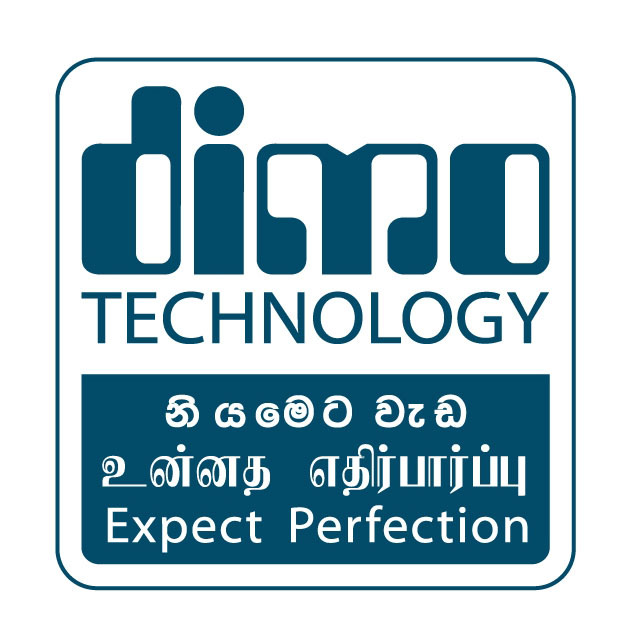 DIMO is an organization in the forefront of Automobile, Energy, Biomedical Engineering, Marine Engineering and Agriculture marketing and service sectors in Sri Lanka. 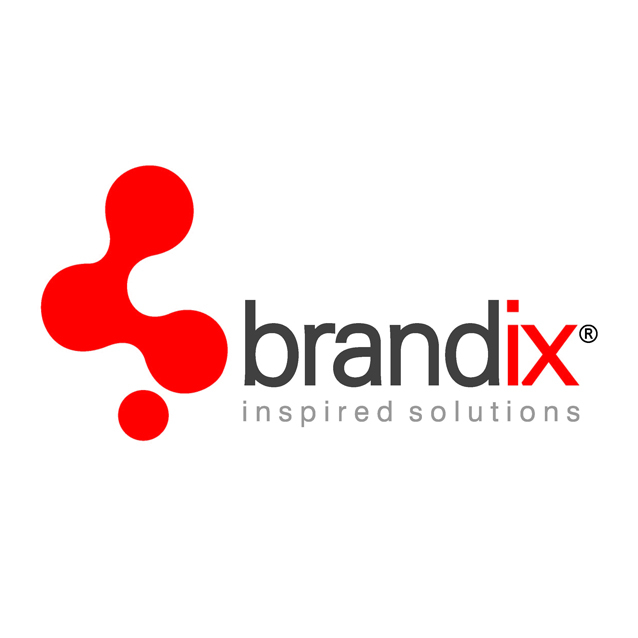 DIMO which considers this move as a part of their Corporate Social Responsibility will fund selected research project that will be undertaken at the DIMO Center for Innovative Research and Product Development (D-CIRPD) established within the Department as a part of MoU. Elephant Detection, Tracking and Warning system based on Acoustic Signals: In this project, it is investigated how the infrasound calls of elephants travels through air and ground can be used to detect the presence of elephants. Abnormality Detection and Fault Diagnosis Tool for Electric Vehicles using signal processing: Based on the sensory information, intelligent algorithms will be developed to perform forward and backward chaining in the problem space to estimate the abnormalities with high level of confidence. Energy Management in EVs: With the high penetration of EVs on to the distribution networks there will be issues on line loading, voltage profile of networks and generation inadequacy. In this research a multi-objective optimisation method is developed to manage EVs on both G2V and V2G modes so as to play in energy, capacity and ancillary service markets. Assessing the potential of renewable energy for transport in SL: In this research, the PV and wind resource is evaluated to investigate how much of EV charging requirements can be provided by the renewables. Shading effects on PV powered electric vehicles: In this research novel techniques that could be employed to minimise the shading effects, especially on car rooftop solar panels will be investigated. A memorandum of understanding was signed between University of Peradeniya and TOS Lanka private limited with the intension of conducting joint research and development work both at undergraduate and postgraduate levels, where the outcome will broadly be aimed at value addition to electronic products manufactured in Sri Lanka. In addition, the agreement has provisions for TOS Lanka to directly get involved in undergraduate projects by means of financial sponsorships, sharing of expertise and facilitating prototype and product manufacturing. 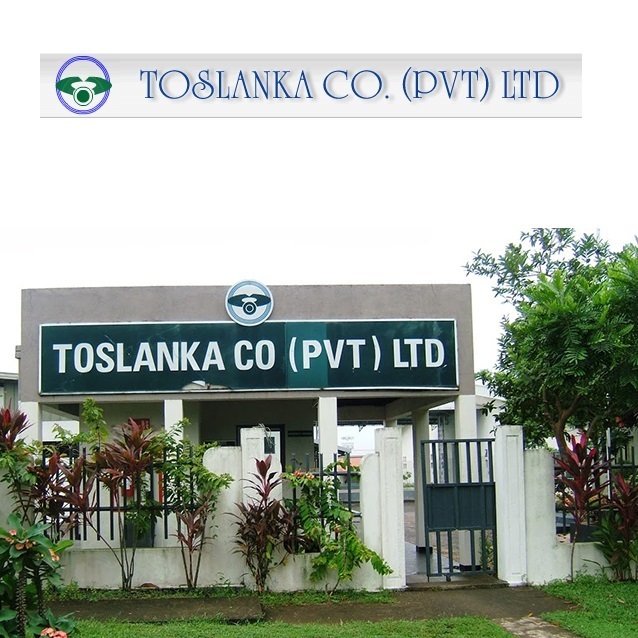 TOS Lanka has already extended her generosity by providing electrical and pneumatic system hardware for Control, Robotics and Automation laboratory and has shown keen interest to commercialize a few of undergraduate projects. Research Collaboration between the Department of Electrical and Electronic Engineering, University of Peradeniya and Lanka Transformers Ltd was established to investigate the possibility of using a smart transformer for a dynamic Volt-Var control (VVC) that enables to manage distribution network voltages and to manage power consumption of loads thus providing demand side management. 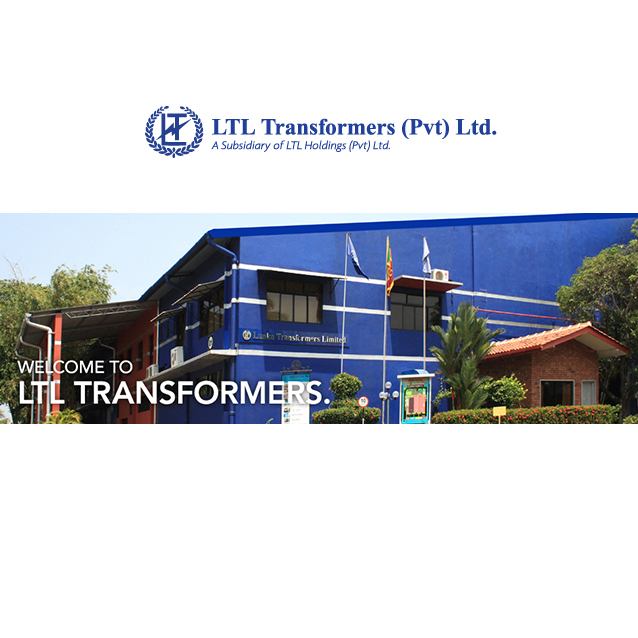 This collaboration also allows to mutually agree other projects that are within the purview of the Lanka Transformers Ltd (LTL) and to see how a long term collaboration between the Department of Electrical and Electronic Engineering (DEEE), University of Peradeniya and LTL could be established that is leading to an institutional level MOU. 30,000rpm inver design for Spindle Motor. Stepper Motor Driver Design for PCB Drilling Machine. A talk on "The Danish Smart Grid Model: Integrating 100% Renewables" by Mr.Benjamin Biegel, Aalborg University, Denmark was held on 18th August 2014 at the DEEE seminar room. A talk on "Costing and Pricing of Electricity in Sri Lanka: towards a rational approach" by Dr.Tilak Siyabalapitiya, International energy consultant held on 13th August 2014 at the Auditorium of the CEB, Kandy with the participation of around 50 engineers, academics and students. This was organised by PHES club in collaboration with the IEEE PES SL Chapter.